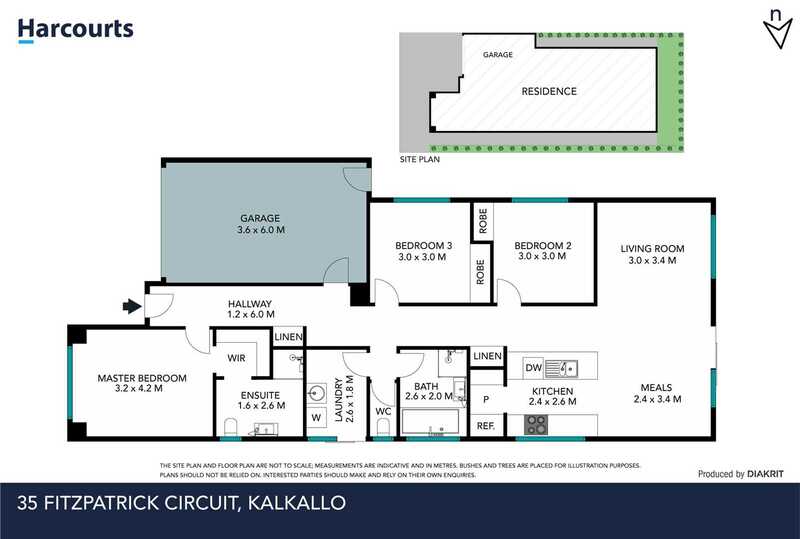 First Home Buyers and Investors, we have a superb north facing home on offer in the vibrant new community of Kalkallo, proudly nestled in the Cloverton Estate. 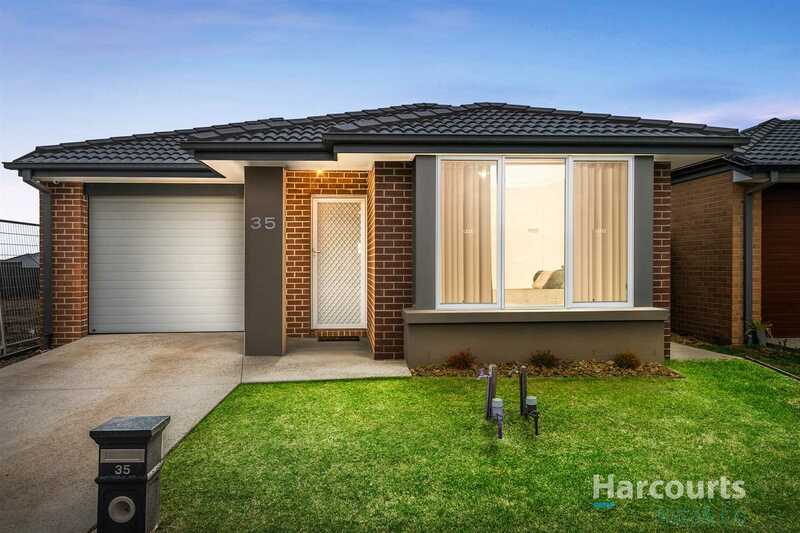 Offering a contemporary and functional floor plan, this 3 bedroom Simonds home offers a private Master bedroom with WIR and spacious ensuite amenity. 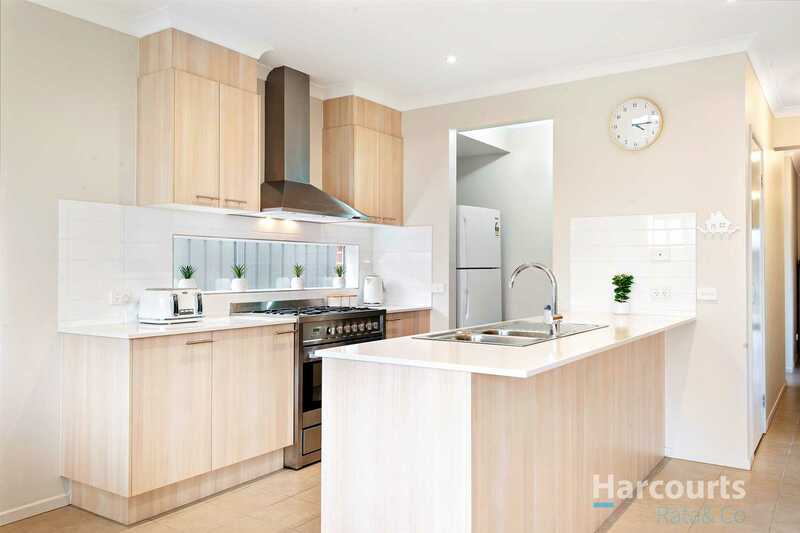 A generous laundry is a bonus many new homes lack and it opens up to a comfortable, light filled living area that features a combined lounge, meals and impressive kitchen - featuring dual stone benches, walk in pantry, stainless steel appliances and a 900mm free standing chefs oven, with the perfect vantage point when entertaining and watching the family out in the yard. 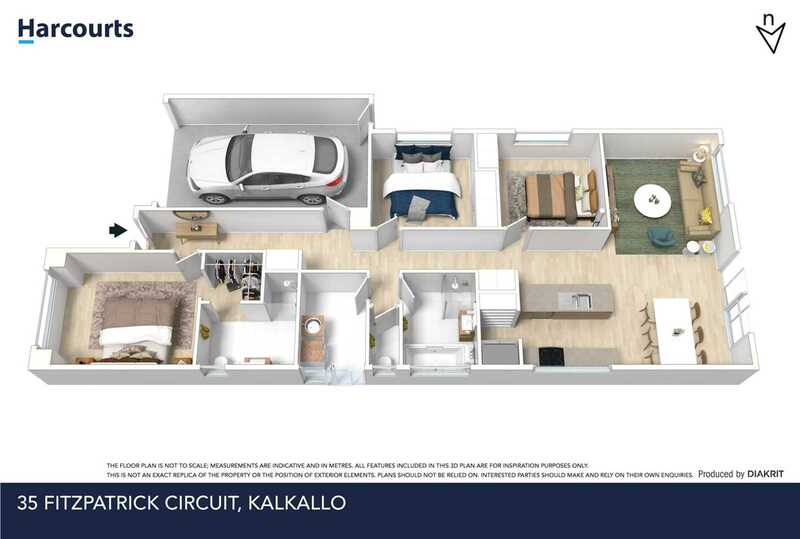 Security is accommodated via direct garage access and a multi camera alarm system, comforted with ducted heating and evaporative cooling. 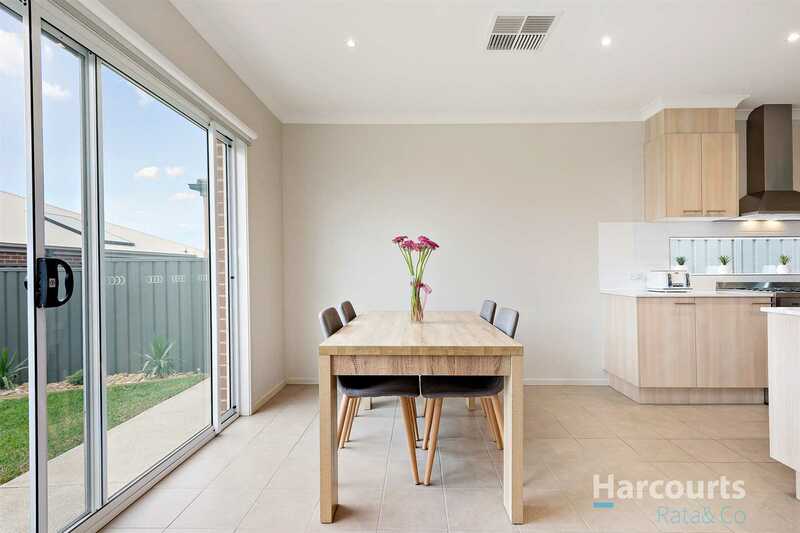 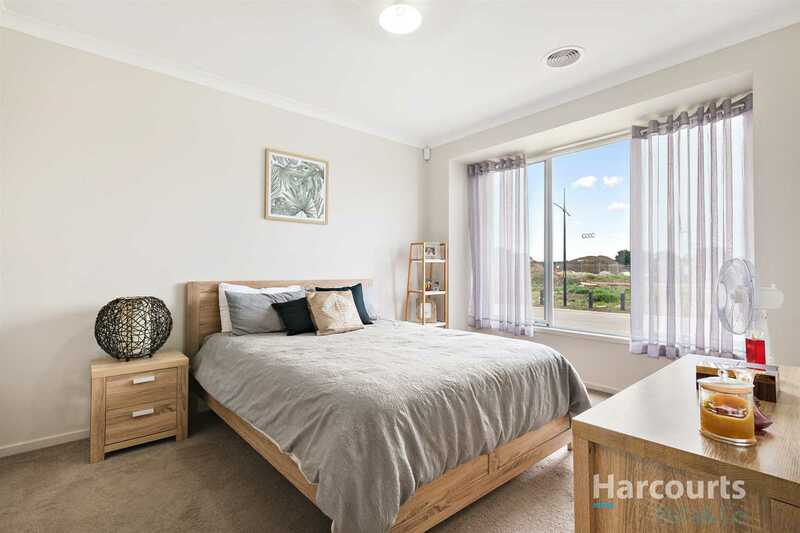 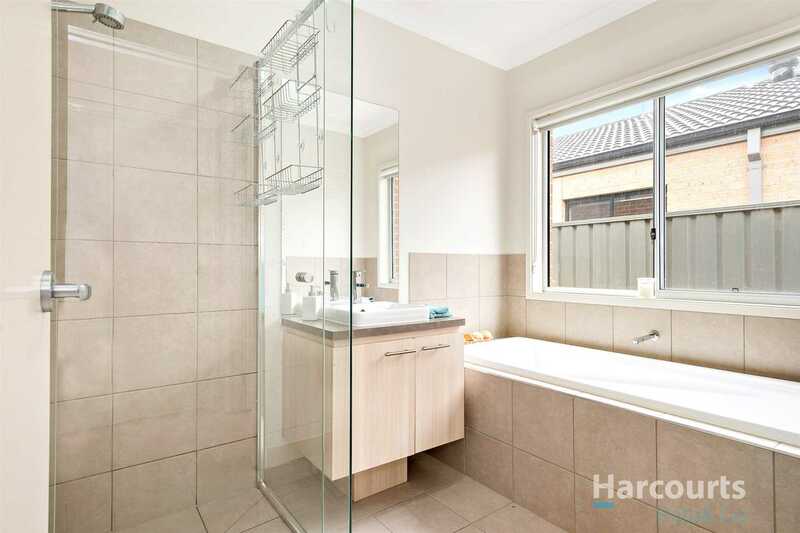 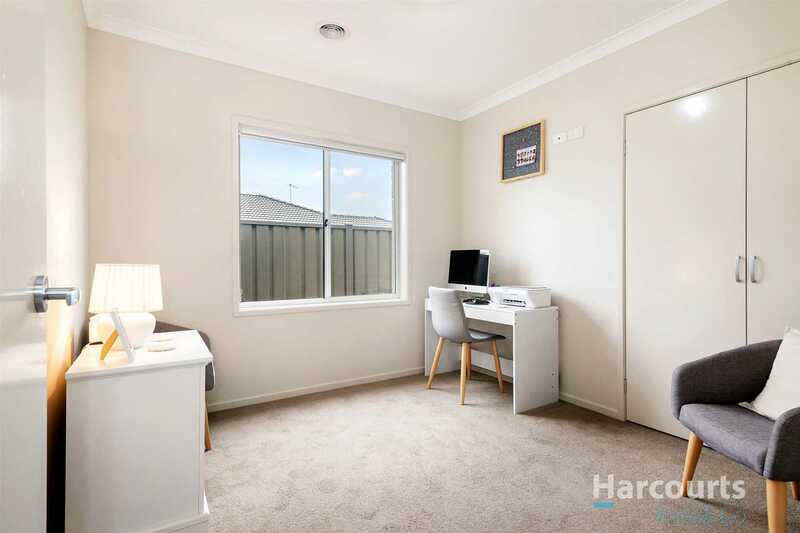 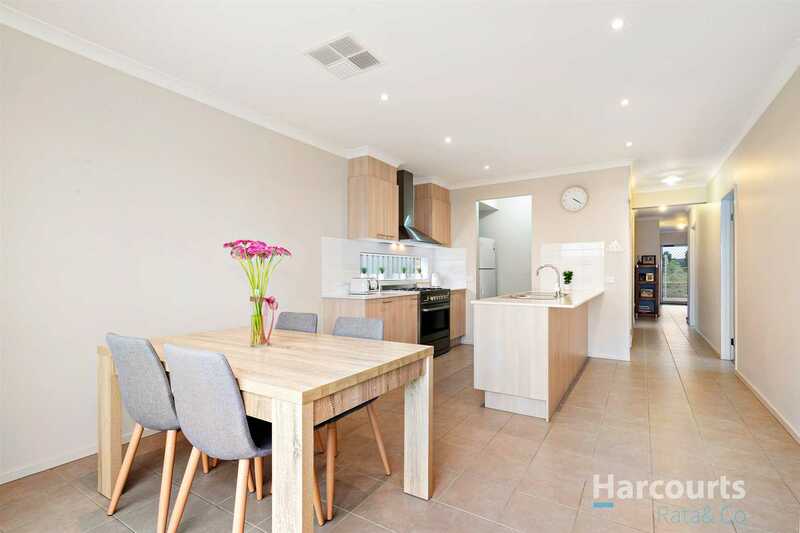 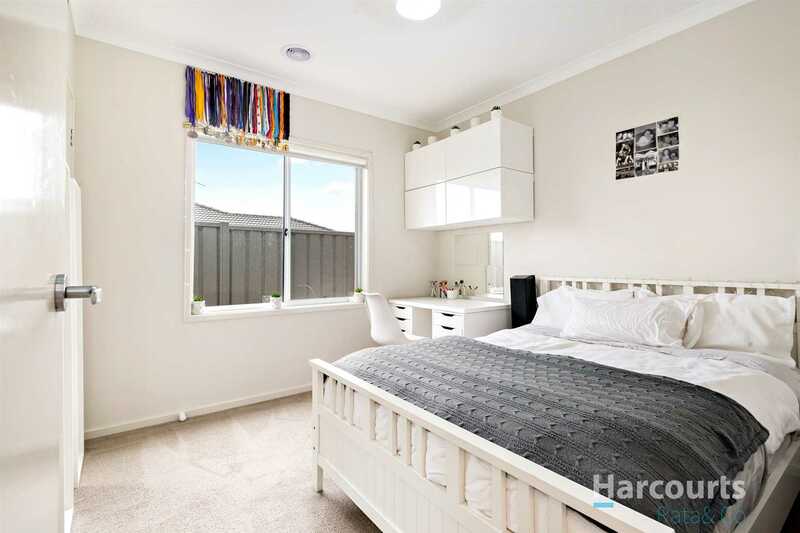 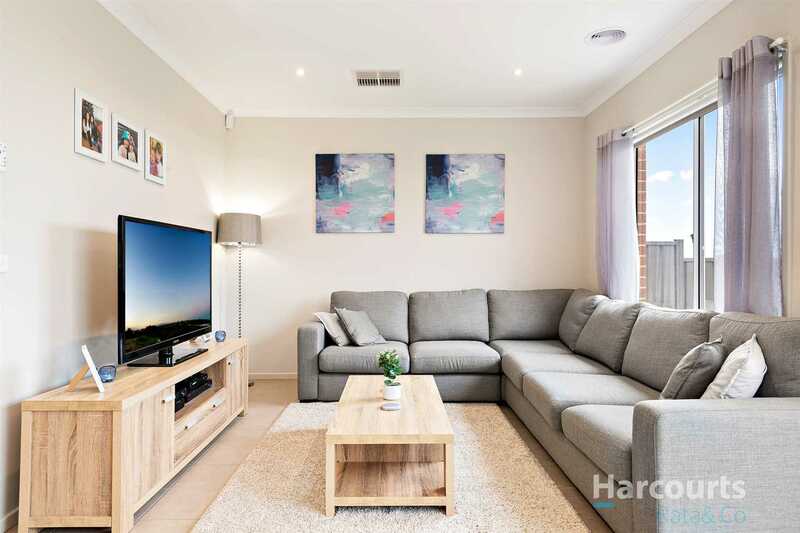 Located 30km from the CBD, the Cloverton Estate boasts convenient access to the Donnybrook Train Station, Hume Fwy, Craigieburn Central and many establishing schools, playgrounds, shops and walking tracks for a healthy and fulfilling daily routine. 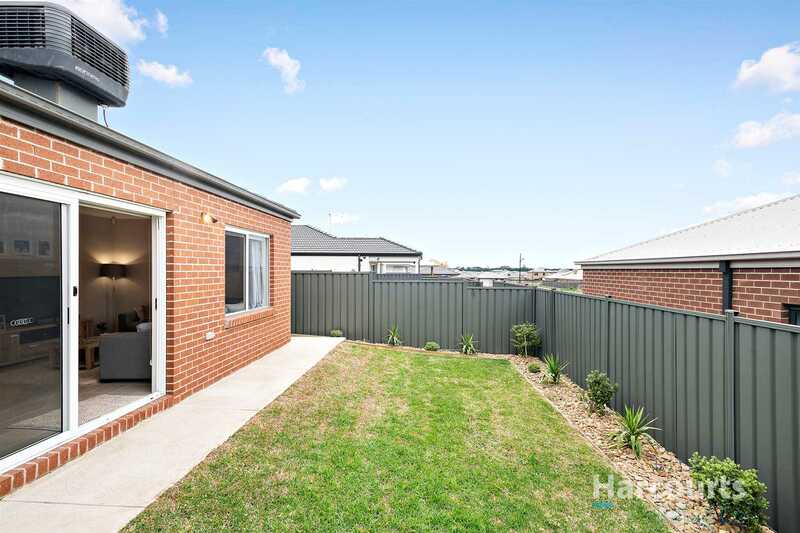 Don't let this opportunity pass, as the area is developing fast!